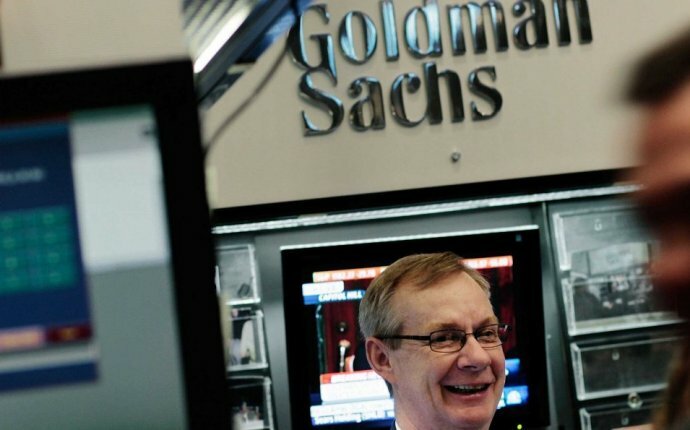 The investment bank Goldman Sachs is one of the most elite institutions on earth. Still, what do you earn if you're not at the top of the Goldman pile? If you're in the middle? Or even at the bottom? One caveat: this list does not include bonuses, which are notoriously high on Wall Street. 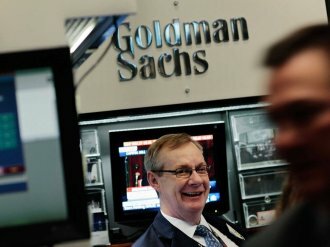 In the case of Goldman, the averages range from $8, 630 for an operations analyst to $90, 512 for a vice president to $8.25 million for a top trader.